It is located in an open space between the depression of two rivers, the Júcar and the Cabriel, and it is one of the most populated towns in the region of La Manchuela. 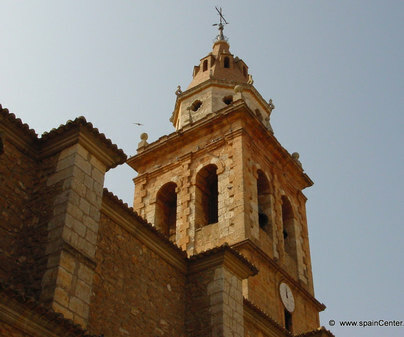 Just 50 km from the city of Albacete, its main attraction is the church of Saint John the Baptist on one side of the main square. 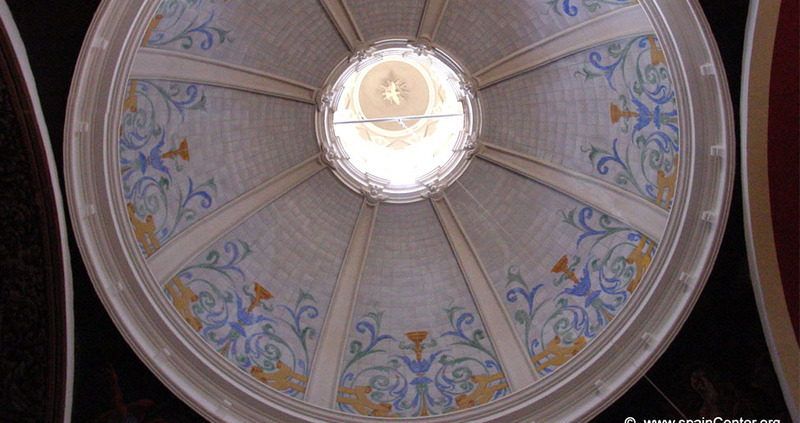 It is a Baroque building from the 17th century, with a Latin cross floor plan, cupola over the transept, and lateral chapels, one of which boasts a beautiful decoration with Rococo stuccos, work of the Ochandos. Also drawing our attention is the tower at the foot of the church. Among the valuables that are preserved inside, an ivory Christ from the end of the 17th century stands out, as well as four Evangelist canvas paintings from the 19th century. 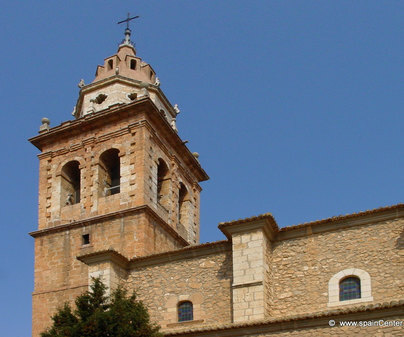 In the outskirts of the town we find the hermitage of the Virgen de la Cabeza, another Baroque example that began its construction in 1860. 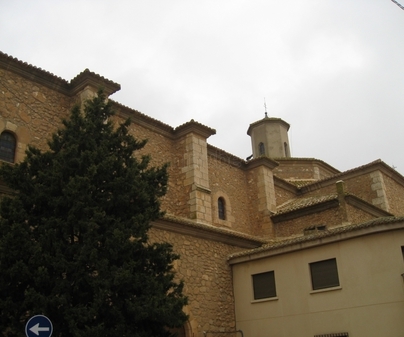 Known for its pilgrimage the last Sunday in April in honor of its patron. It could be very pleasing to take a stroll through its surroundings.